Very nice! Clean lines, fast and maneuverable! Loved it. Liked the customized PF control too! 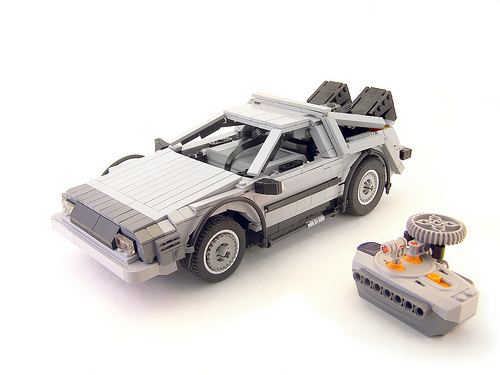 Any chances Legohaulic could provide details of the construction of the car and control?